ZenCharts is built with our passion for the industry. 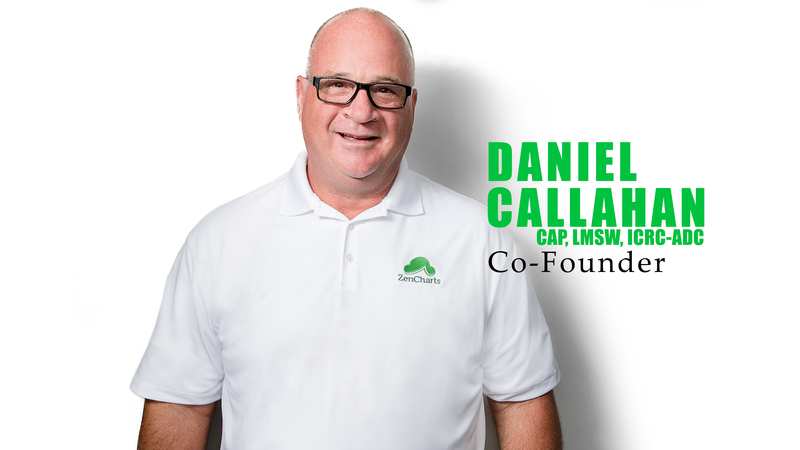 Our Founder, Daniel Callahan, has dedicated his life to every aspect of Behavioral Healthcare. Dan has been a social worker for over 30 years, and throughout this time has helped thousands of people find the right path. Our Brand Ambassador, Brian O’Shea has met you, or someone you know. The Behavioral Healthcare industry is tight knit, and we know when someone is disingenuous. We are not strangers, or villains, but people from the inside making technology work. The word “disrupt” is the most overused word in the tech industry. Everyone thinks they are on to something, and the reality is that very few disrupt anything. When disruption occurs, it is loud. It is obvious. People can feel it. Real disruption is never met with open arms by those that are being disrupted, or in our case, exposed. In Addiction Treatment, and Behavioral Healthcare, the disrupted competitor has been reacting in kind. You’ve likely seen the fake letters, fake reviews, fake allegations, and may have been bullied into using their product. All the while, the rest of the industry evolves. Unfortunately, through no fault of their own, some people may be intimidated by such behavior. Others remain vigilant and maintain an objective approach. This is an unnecessary dichotomy that has been forced by the Disrupted. Fear based sales tactics are duplicitous. Scaring people into using an inferior product is shameful. 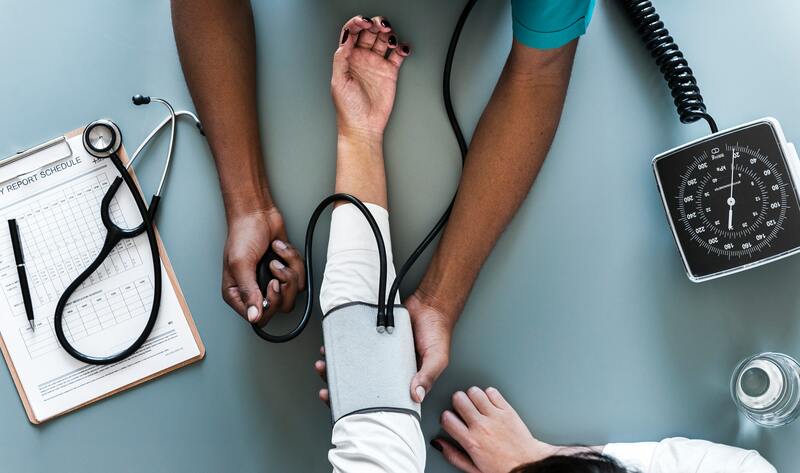 Honesty and integrity are integral pillars of our industry, and we should demand it in all facets of our businesses — from patient check-in through discharge and everything that happens in between behind the curtains. Use the product that is best for your agency. The truth is that ZenCharts wouldn’t exist had that Disrupted EMR provider implemented correctly at Solutions Recovery Center back in 2013. If they trained the staff, communicated clearly – not condescending, and had delivered a usable product, ZenCharts would have never came on the scene. But they didn’t. Promises are one thing, and delivery is another. After all, before ZenCharts what other options did providers have? It was only a matter of time before enough was enough, and a technology provider that offered transparent pricing, along with incredible customer service, plus a wide array of tools, would enter the market. A need existed, and ZenCharts answered the call. ZenCharts is excited for other new technologies to come into the market as well. Innovation has been lagging for many years, and the more competition, the better! There are over 20,000 Behavioral Healthcare providers throughout the U.S., and we know that we are not going to be the best fit for everyone. It is not our position to scare you into using ZenCharts, or speak negatively about others to gain business. For all other competitors – continue to innovate, and continue to push each other up. But above all, continue to operate with steadfast integrity. 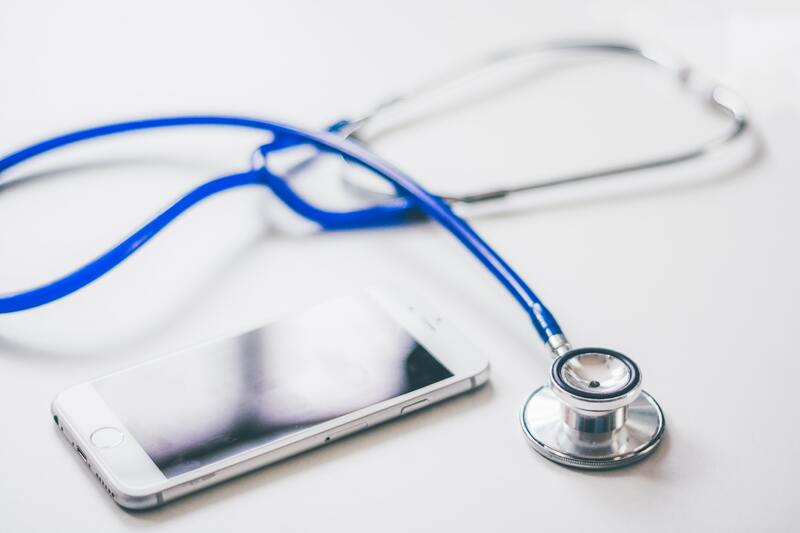 We thank you for considering ZenCharts, and we look forward to showing you why the Software Industry within Behavioral Healthcare has been disrupted.